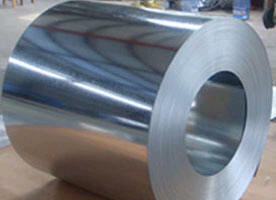 One of our clients reduces stainless steel "strip" and wire down to custom sizes. Computing the optimal number of reductions and the amount of each reduction (plus precise die sizes for wire) is a complex problem requiring use of tenth-order polynomials and recursive algorithms that prune and search through multiple possibilities. The client formerly imagined that the problem was unsolvable, but our solution designs every conceivable reduction job in a fraction of a second. 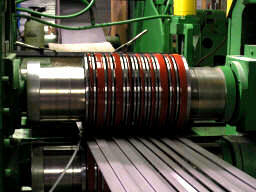 Another client cuts rolls of various metals into strips of various widths using a slitter. The slitter uses a set of circular knives to cut the metal. Many rules govern which configurations of knives are desirable. Furthermore there is a constantly changing inventory from which knives may be selected. Using a recursive algorithm, our solution selects the five best knife setup candidates for any given slitting job. This client produces factory carousels with bins that carry parts. 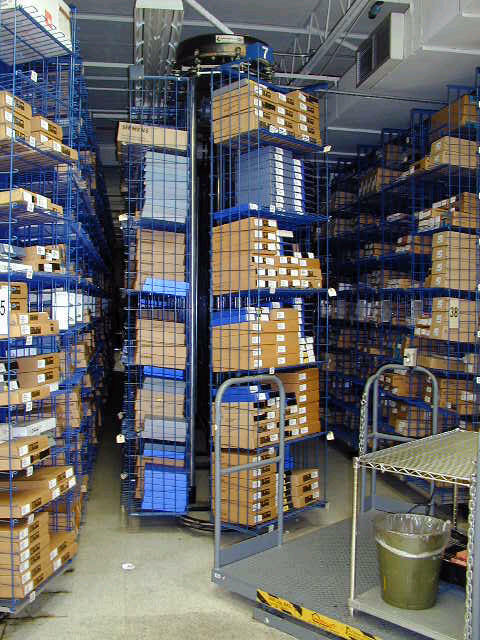 The challenge was to produce an interface and control software that would allow operators to specify which parts are located in which carousel bins, dynamically inform the program when parts are added to or removed from bins, and preprogram the carousel with optimal sequences for delivering parts for "kits".